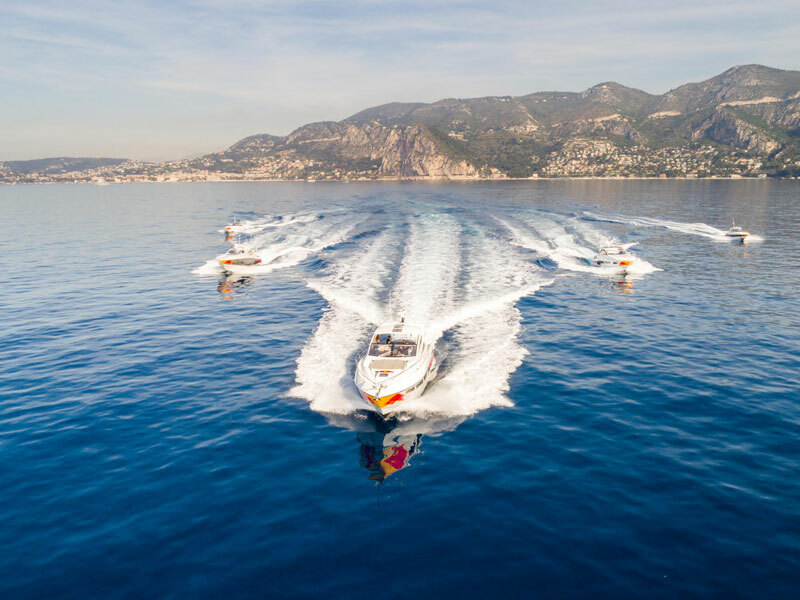 The Monaco Grand Prix will see Sunseeker providing five stunning sports yachts to the Red Bull Racing Formula One team for its VIP guests throughout the four-day event. Monaco has been a regular on the motorsport circuit since 1955 and is still one of the most prestigious and glamourous events in the F1 calendar today. Sunseeker is thrilled to be playing a part in this iconic event. Five of Sunseeker’s stunning boats will be used for the event, including three from the current range with two San Remo’s and the stunning Predator 57. Befitting such a legendary race, two iconic Superhawk models that boast breathtaking performance will also accompany the Sunseeker fleet, perfectly portraying the racing pedigree of the Sunseeker brand - highly appropriate for such a high-profile sporting event.